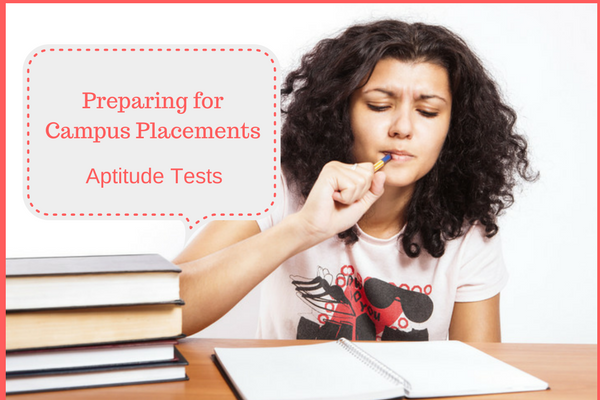 Campus Placements: Ultimate Guide to Clear Aptitude Tests in 6 months! Campus Placements: The Ultimate Preparation Guide to Clear Aptitude Tests in 6 months! Placement season for final year students is nearby. Use our preparation guide to help you crack aptitude tests through simple-to-do techniques. Here’s how a 5-step preparation strategy can help you work towards the aptitude test in 6 months. Think it’s soon to think about skill assessments or Aptitude Tests in college? Think again! Students of final year college have to deal with aptitude tests right before placements, be it exclusive company specific aptitude tests or employability tests like AMCAT Test. While placements may seem a long way off it’s never too early to start preparing for the tests. You have at least 6-8 months and with proper planning, you can ace these tests and interview rounds. You can also look up our step by step preparation guide for acing the chance at your dream company. Right now, about 7-8 months prior to campus placement season, is the best time to do some research work regarding the aptitude tests you may have to write for placement season. Your recently graduated seniors will help you with all the aptitude tests that helped them. If possible take sample papers and any material from them, as well as tips. 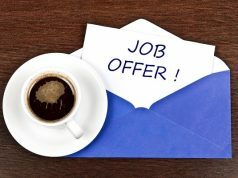 This is the right time to approach them as they are fresh out of college and will remember the tiny details versus when you ask them 6 months down the line! Get a list of the companies who conduct aptitude tests. Most placement cells are willing to give this information. Search online on forums like Quora or Reddit to get information about external aptitude tests like AMCAT test that will help you with skill assessment and help you get a job. Do this research over a few weeks and create a list of all the aptitude tests with tentative dates and costs of each test. This way you will be prepared and not miss any of them! Remember each and every opportunity could lead you to your dream job and a brilliant career! Approximately, 5-6 months prior to the tests is the right time to revisit the general subjects like Quantitative Ability, Logical Ability and English as well as course-specific engineering technical subjects. The aptitude tests cover the most basic concepts which you may have studied in high school and are out of touch in college. Approximately, 2-3 months prior to the tests is the right time to attempt sample papers. By now you would have prepared with the subject knowledge. It is time to prepare for other aspects of the aptitude tests like testing against time and completing the entire test paper. Solve as many sample papers as you can, averaging at least 1 sample paper per day. It will be a tough task managing this with your exam and college schedules but this will hold you in good stead during the actual placement season. Here are some links to sample papers related to general as well as engineering subjects. Information sheets are concise documents with important information like formulae, grammar rules, word lists, engineering concepts etc. Create separate sheets for each section and file them in a folder. These sheets should be able to be sufficient to go through in the last few hours prior to your aptitude test. You can even create these sheets with a few friends and share them with each other. Keep revising the important topics till a week prior to the aptitude tests. 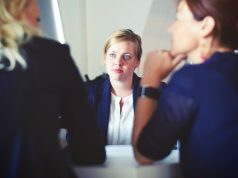 Once the placement season begins, you will need to concentrate on multiple things like preparing for your group discussions and preparing for the technical round of interviews. The key to success is to be prepared and not let go of each and every opportunity available to you. Use this preparation guide and crack the aptitude tests with ease! Also, you can subscribe for PrepAMCAT this time, and check your preparation before giving the main exam. 1)Can we attempt AMCAT test more than once in a year? 2)If yes , then how often can we attempt? like once in six months or once in 3 months and so on..
3)Are we allowed to chose different modules for successive tests ? Like EE module in one test , EC in other and CSE in the next? 1. Yes, you can appear for amcat more than once in a year. 2. You can give the test after 45 days of your last attempt. 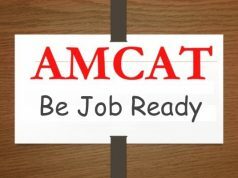 (However, it is recommended to give it at least 4-5 months before thinking about giving amcat again, since companies take some time to process scored of all the candidates they may have shortlisted and roll out interview calls). 3. Yes you can choose different modules in every attempt. However, that should be on the basis of your job requirement and subject knowledge.